Amur river basin is one of the most ecologically clean areas on the planet and the only natural habitat where Amur Leopards and Amur Tigers live in the wild. 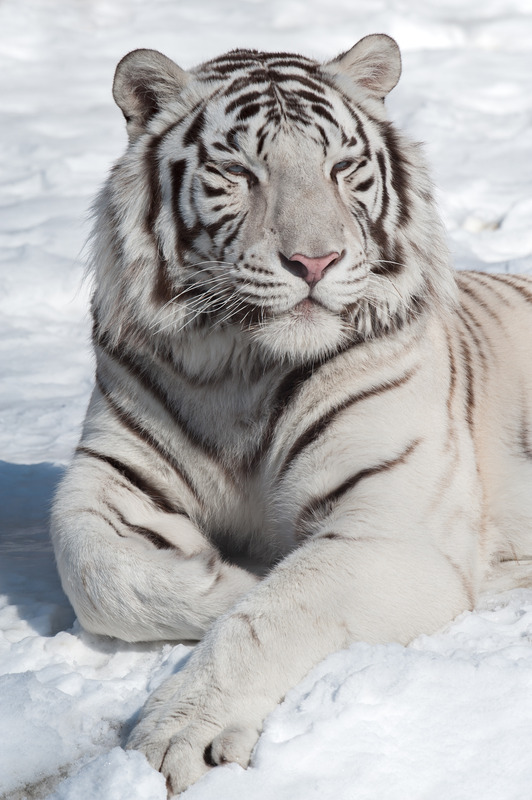 With population of 500 animals in the wild, Amur Tigers are considered to be an endangered species and their conservations are being supported by multiple international organizations. 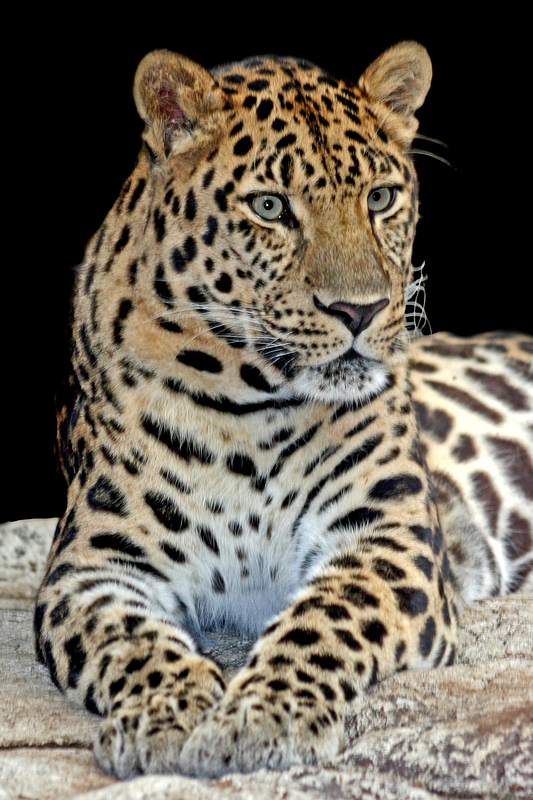 Amur Leopards account for only 50 animals in the wild. 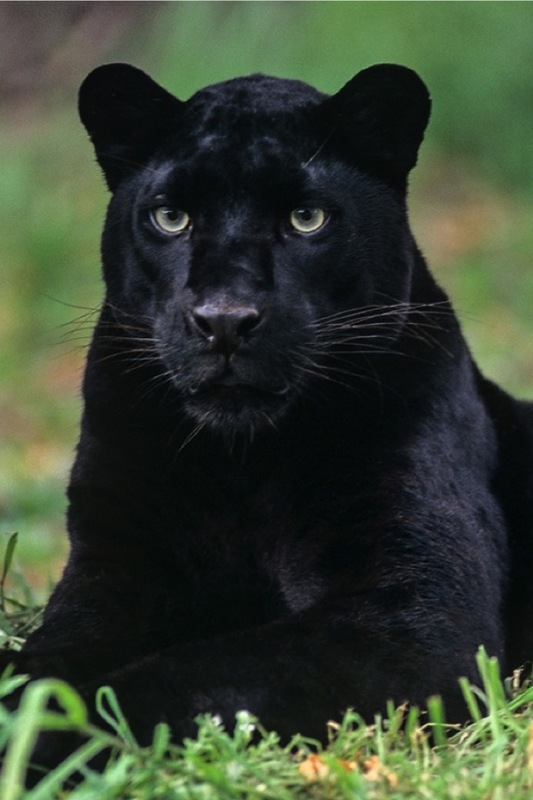 They are considered critically endangered and are close to being extinct. Amur Spirits Limited is proud to donate part of its profits to various conservation programs in support of these beautiful animals.